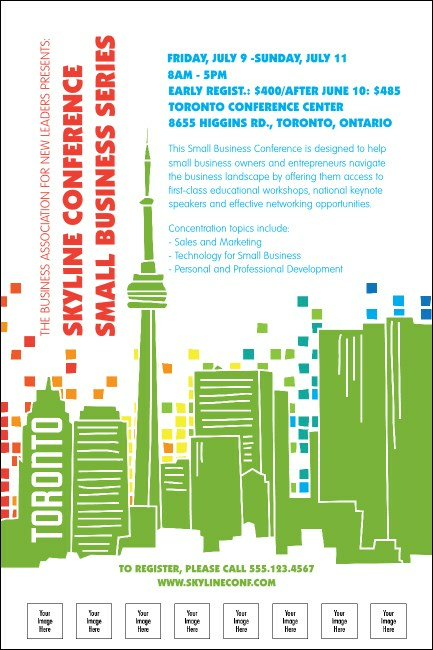 Make your event as big as Toronto itself! Use a diverse White Toronto Poster with the famous CN Tower and a prism of colors falling onto the city. This eye-catching poster will definitely turn some heads! TicketPrinting.com has enough variety for any occasion! TicketPrinting.com's huge design gallery helps you march to the beat of your own drummer!